Are you a knowledge keeper, a contemporary artist, or a traditional artist interested in making public art? 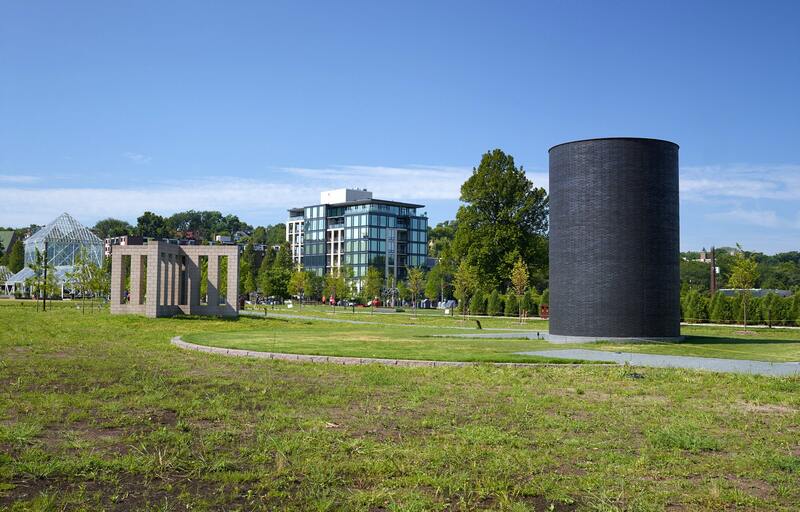 The Walker Art Center in Minneapolis, Minnesota, along with an Indigenous Public Art Selection Committee, invites artists’ proposals for a new public artwork for placement in the Minneapolis Sculpture Garden or a location on the Walker campus. Individual or collaborative original work may be sculptural; incorporate other disciplines, such as audiovisual or installation art; or include traditionally sourced materials. Ahaṡ ake! Pidauŋyayapi. We accept your offerings with thanks. Workshops are offered for artists seeking information or other support assembling their applications. Projects may be proposed by individual artists or artist collectives (in which case a lead artist must be identified with the application). Organizations, architectural and engineering firms, design firms, galleries, and public art consultants are not eligible. Artists must be over age 21. Artists with in-depth knowledge and understanding of Dakota culture and language are encouraged to apply. Proposal Fee for Semifinalists: Three semifinalists for the commission will be identified by the Indigenous Public Art Selection Committee and the Walker Art Center during the review process. Semifinalists will be invited to prepare a more detailed proposal for which they will each receive a fee of $1,500. Artist Fee for Final Project: The artist (or artist collective) selected for the commission will receive a one-time total fee of $35,000, payable in installments as outlined in the written commission agreement for the project. If the selected artist/collective chooses to participate in public engagement efforts, which may include educational activities or community discussions, an additional $5,000 fee may be offered. Production Budget: The production budget (fabrication, logistics) will vary depending on the selected proposal but will not exceed $110,000. The Walker will additionally fund shipping and installation of the completed work and plans to provide interpretation, publicity, and outreach, all per the written commission agreement. Individual artists and artist collectives meeting the eligibility requirements are invited to submit proposals to be included in the first round of consideration for this new project. Detailed application guidelines are provided below. Application Deadline: Monday, May 13, 2019. A completed copy of the one-page Cover Sheet & Application Checklist form, which can be downloaded here. Include up to 8 images of your previous artwork in JPEG format. It is recommended that your images be roughly 1920 x 1920 pixels and no more than 1.8 MB each in file size. A written statement describing artwork concept. Illustrations or renderings of overall concept. A general overview of fabrication and production process. Note: When selected, finalists will have opportunities to discuss all fabrication and installation needs with the Walker as they develop their full proposals. 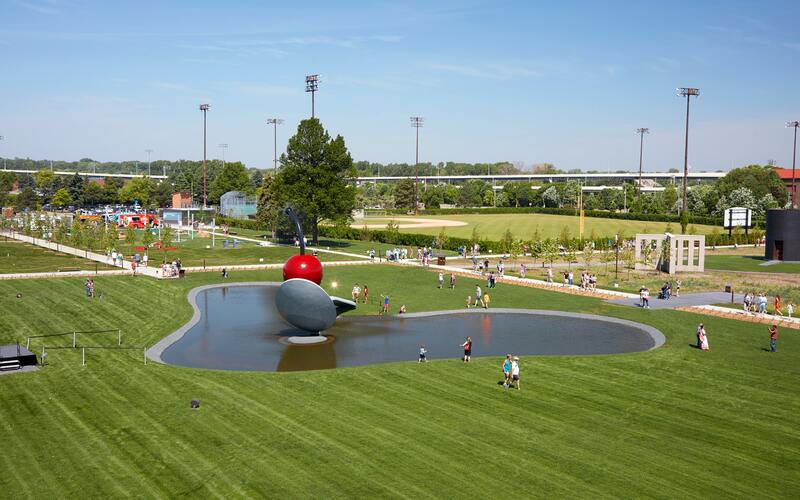 Email your proposal materials to publicart@walkerart.org. Email your proposal materials to publicart@walkerart.org. Please include your first and last name/PAC in the subject line. If your application is more than 10 MB, please use a free document storage website, such as DropBox or WeTransfer, then email your cover sheet and the link to your application to publicart@walkerart.org. All materials submitted will be used by the Walker Art Center and the Indigenous Public Art Selection Committee for purposes of considering the proposal. Materials submitted with the application will not be returned. For technical or other support in assembling your application, please email publicart@walkerart.org. Applications must be received by May 13, 2019 (extended). Late applications will not be accepted. Are there any information sessions or workshops? When are they happening? Yes, a series of four workshops will be offered for artists seeking information or other support assembling their applications. I can’t make it to any of the workshops and information sessions but would like to have a copy of the materials shared at these meetings. Where or how can I get this? Workshop materials will be available for download on this website on January 28, 2019. Are my chances of being selected greater if I attend a workshop? No, workshops are intended as information sessions only. There is no requirement to attend and attendance does not influence the selection process. I don’t live in Minnesota or the Minneapolis/St. Paul area. Can I still apply? Yes, any artist who meets the eligibility requirements set out above may apply. There is no residence restriction. Do I need to be a Dakota artist in order to apply? While artists with in-depth knowledge and understanding of Dakota culture and language are encouraged to apply, any artist who meets the eligibility requirements set out above may propose a project for the commission. My artwork has not previously included public art. Can I still apply? Yes, if a proposal is selected, the Walker Art Center will work with the chosen artist or collective to develop their proposal for an outdoor site. Can my proposal include a material that I have not yet worked with in my practice? Yes, artists are encouraged to consider working in materials that are new to them. The Walker will work with the selected artist to facilitate the fabrication of the commissioned artwork in the chosen medium, which must be durable and suitable for display outdoors. Any artworks proposed must be new and original. What about collaborations or group projects? Artist collectives are welcome to apply; however, the artist fee structure remains the same whether an individual artist or group of collaborators is chosen. A lead artist must be identified with the application and all members of the group will need to agree to the terms of the written commission agreement. Can I submit more than one project or application? No, proposals are limited to one per applicant. Three semifinalist artists will be chosen by the Indigenous Public Art Selection Committee and the Walker Art Center. Semifinalists will be offered a fee to prepare more detailed proposals, from which one project will be chosen for the commission. What is the Indigenous Public Art Selection Committee? This committee is composed of a group of Native curators, knowledge keepers, artists, and arts professionals based in Minnesota and nationally, including individuals of Dakota descent and enrollment. 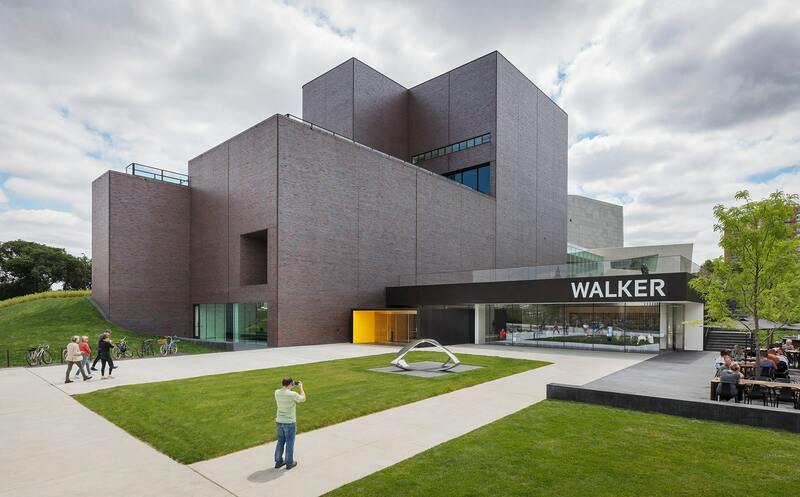 The group is working collaboratively with the Walker Art Center to shape the commission process, review applications, and select the final proposal. All artists who send materials will receive a response and applications will be acknowledged with respect and discretion. Finalists will be chosen by the Indigenous Public Art Selection Committee, which includes Indigenous artists and curators, and the Walker. If I am chosen as a semifinalist, what happens next? Three semifinalists will be invited to prepare a more detailed proposal for which they will each receive a fee of $1,500. If I am not successful in advancing to the semifinalist stage, can I find out why? Unfortunately, due to the number of applications received, feedback on individual applications will not be provided. If my proposal is selected, will my artwork become part of the Walker collection? Yes, upon completion and installation of the commission, the artwork will formally enter the Walker Art Center’s permanent collection. If my proposal is selected, where will my artwork be placed? 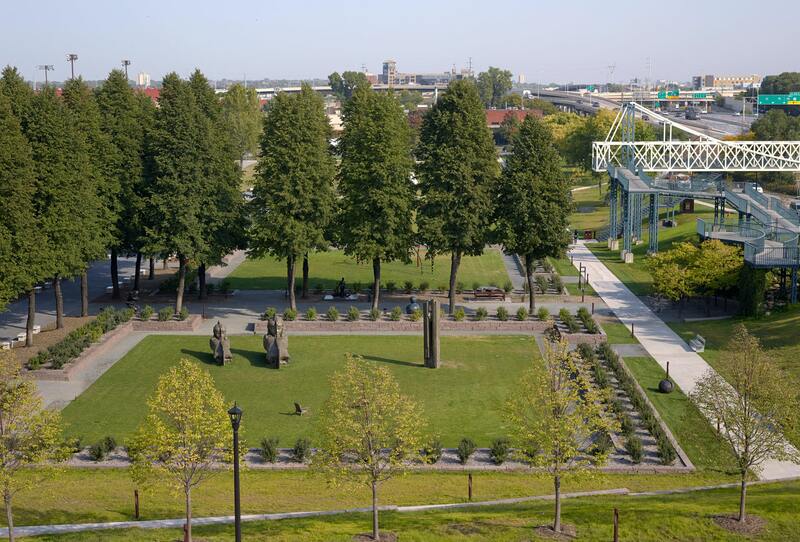 The Walker will work with the artist to select a position in the Minneapolis Sculpture Garden or a location on the Walker campus for the artwork’s initial display. Several options for sites will be offered. Will the installation of this commission be permanent? 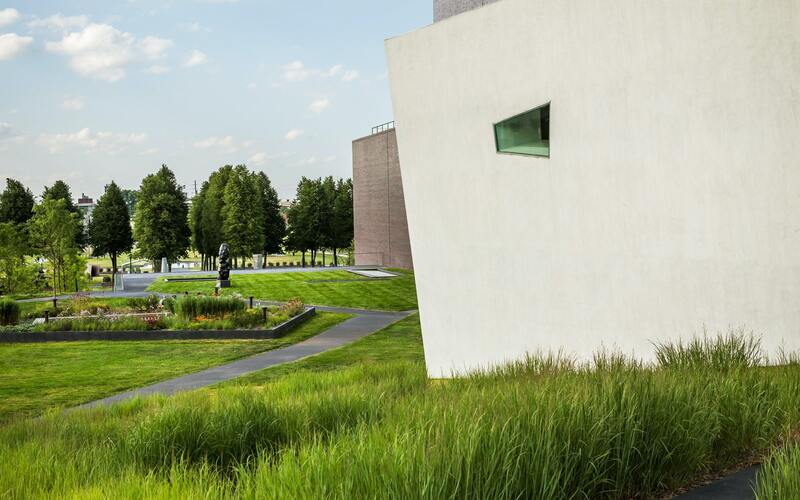 Like all works in the Walker Art Center’s permanent collection, including those in the Minneapolis Sculpture Garden, it is possible that the artwork’s location may change over time. The production budget (fabrication, logistics) will vary depending on the selected proposal but will not exceed $110,000. The artist (or collective) selected for the commission will receive a fee of $35,000, payable in installments as outlined in the written commission agreement for the project. If the selected artist chooses to participate in public engagement efforts, which may include educational activities or community discussions, an additional $5,000 fee may be offered. The Walker will additionally fund shipping and installation of the piece and may provide support for interpretation, publicity, and outreach. How will the Walker Art Center support this project? When the project is selected, the Walker will work closely with the artist(s) as the artwork is developed and fabricated. The Walker’s support will be specifically described in the commission agreement entered into with the artist, but in general will including certain funding for the production, transport, and installation of the work, additional artist fees, and may also include certain outreach, publicity, and interpretative materials related to the project. 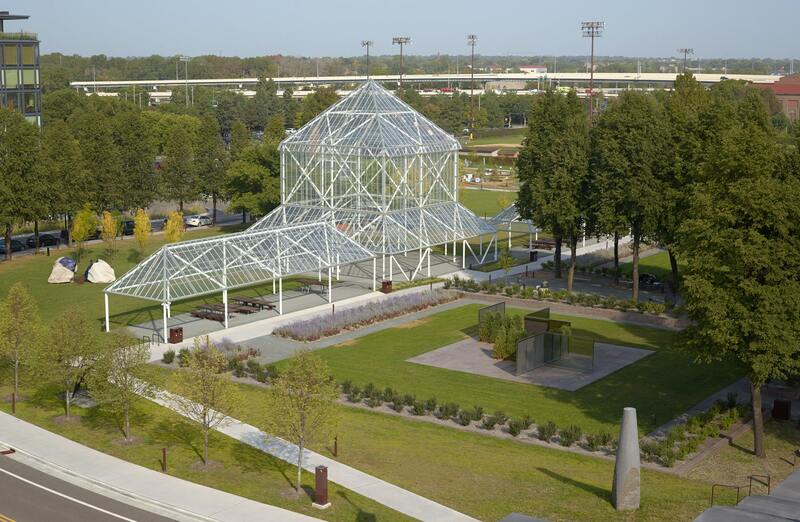 When complete, the artwork will initially be displayed with other outdoor works in the Minneapolis Sculpture Garden or Walker campus as part of the Walker’s world-renowned permanent collection. No, any materials submitted with your application will not be returned. The materials will be used by the Walker and the Indigenous Public Art Selection Committee for purposes of considering the proposal. 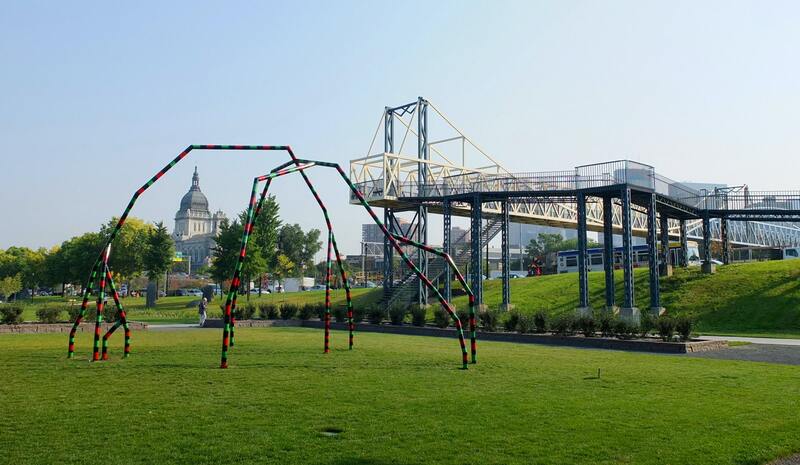 Please email your questions to publicart@walkerart.org and we will respond as soon as possible.